Our legal system is based on The Constitution. 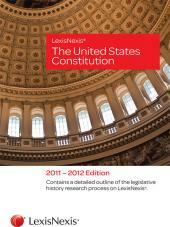 References to The Constitution come up regularly in legal research and practice. Yet it is often hard to put our hands on the document. 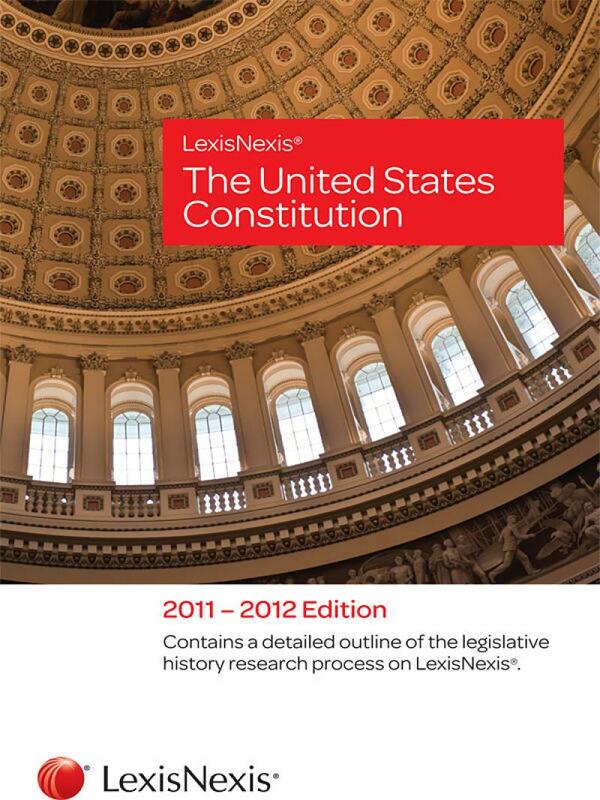 To promote the Rule of Law, LexisNexis makes available a copy of The United States Constitution in pamphlet format at a low price intended encourage wide distribution and easy access. 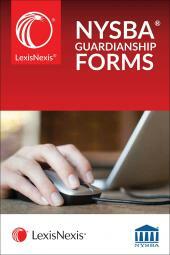 To assure that every attorney in your firm is saving time and performing precise work, you may order multiple copies of this pamphlet at discounted rates.